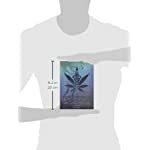 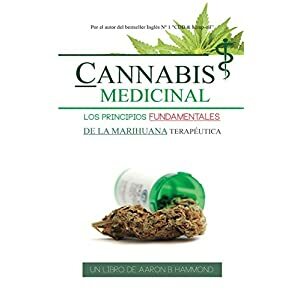 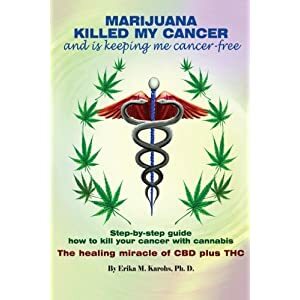 Medical Marijuana—Cannabis Cultivation represents an educational, in depth, up-to-date, indoor horticultural documentary book that covers all principles of indoor hydroponic horticulture, including an exposé on medical, industrial and spiritual applications of cannabis. 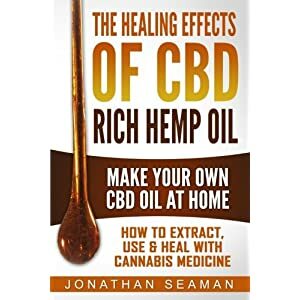 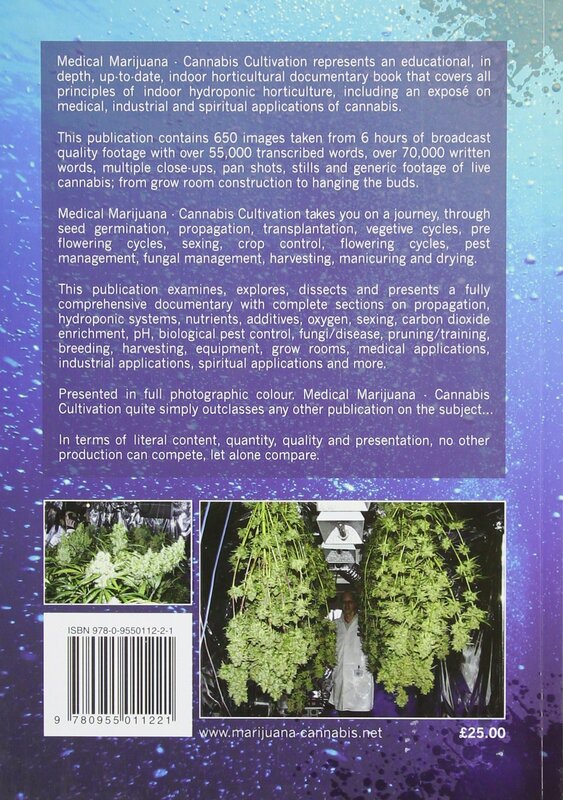 This publication contains 650 images taken from six hours of broadcast quality footage with over 55,000 transcribed words, over 70,000 written words, multiple close-ups, pan shots, stills and generic footage of live cannabis; from grow room construction to hanging the buds. 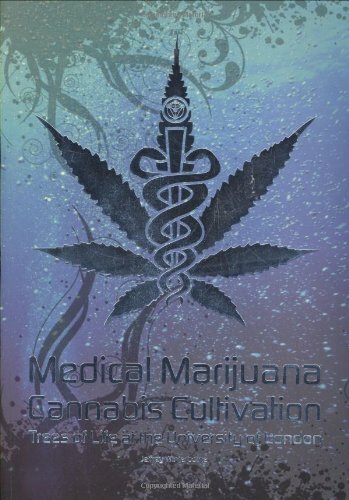 Medical Marijuana—Cannabis Cultivation takes you on a journey, through seed germination, propagation, transplantation, vegetive cycles, pre flowering cycles, sexing, crop control, flowering cycles, pest management, fungal management, harvesting, manicuring, and drying. 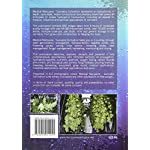 This publication examines, explores, dissects, and presents a fully comprehensive documentary with complete sections on propagation, hydroponic systems, nutrients, additives, oxygen, sexing, carbon dioxide enrichment, pH, biological pest control, fungi/disease, pruning/training, breeding, harvesting, equipment, grow rooms, medical applications, industrial applications, spiritual applications, and more. 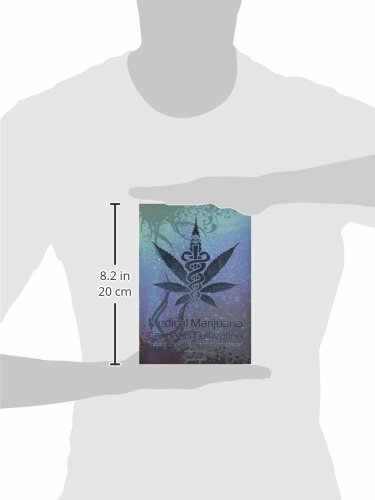 Presented in full photographic color. 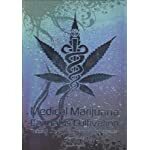 Medical Marijuana—Cannabis Cultivation quite simply outclasses any other publication on the subject in terms of literal content, quantity, quality, and presentation. 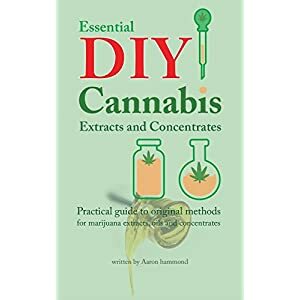 No other production can compete—let alone compare.